The Hunger Games – I "SAM" THE TRUTH! 1. One who spends much time reading or studying. 2. 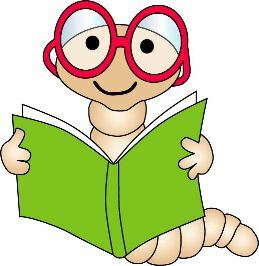 Any of various insects, especially book lice and silverfish, that infest books and feed on the paste in the bindings. The last time I blogged, I talked about emptiness, didn’t I? Tonight, then, is full of avidity. June starts the rainy season and it opens up my mind to do a little more thinking. This is the best time to curl up in bed and read books we crave like an ice cream last summer! Let me go straight to your shelves. We’ll be talking about books here! 3. Are there chances wherein you spend less time sleeping at night just to finish it? 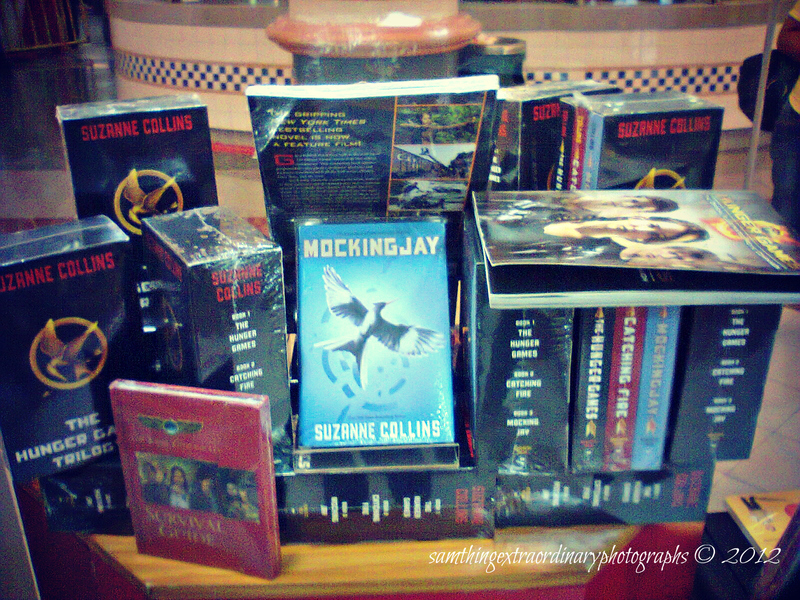 If you are much a VENTURER and you want some adventures to amuse your marbles, stories like The Hunger Games trilogy by Suzanne Collins are off-peak! 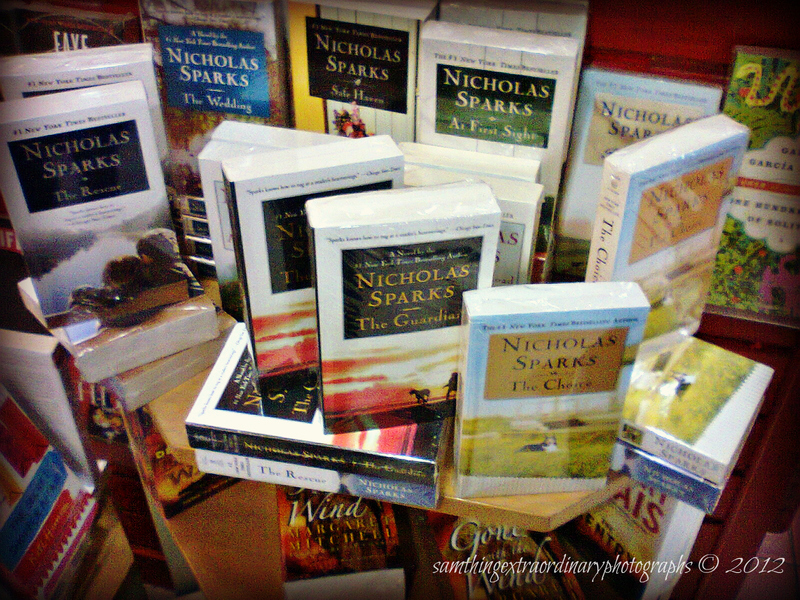 On the other hand, for minimalists who eat one’s heart out of contemporary romance, go for the sparkling love stories of Nicholas Sparks! It is never a movie without his bestselling stories. 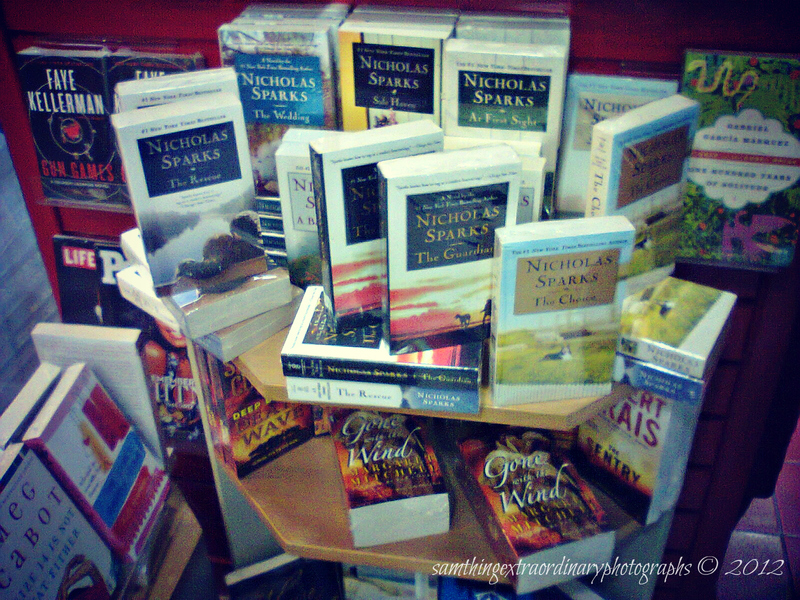 So, what’s your favorite Nicholas Sparks novel? I’ve already read both The Last Song and The Guardian. Now, I’m finishing Message In A Bottle. More to come! I believe there are other novels or stories out there that I missed but these are but just some of the obsessive ones I selected so I can share them with you. Once again, I want to ask you, “I don’t sound obsessed, do I?“ Ha-Ha. There, I said it. 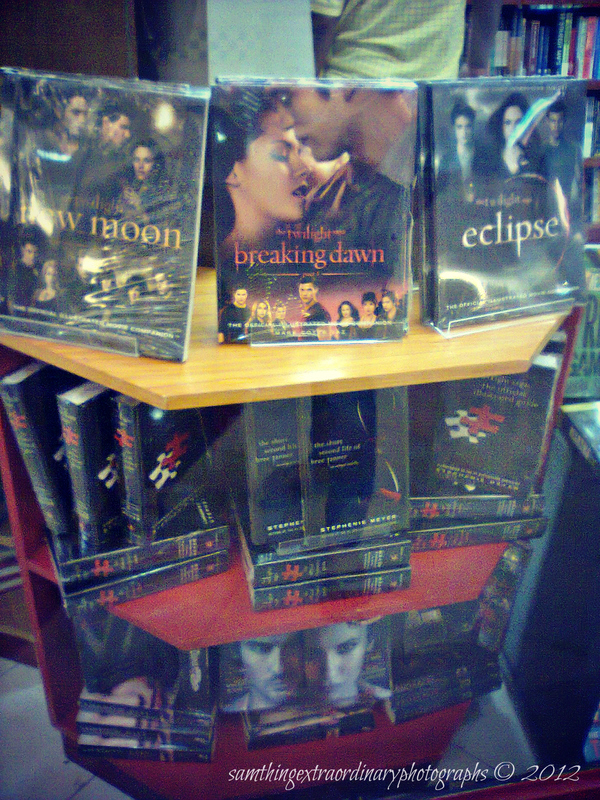 Books spoil us! It is fascinating to watch movies with all that altered effects from the screen, but it is more enticing to sit alone and direct movies on your mind while reading. You are a director of your own movie! Crank up some brain cells there, homie! You’ll never be sorry, I am not lying. They soar high and fly up to the sky! 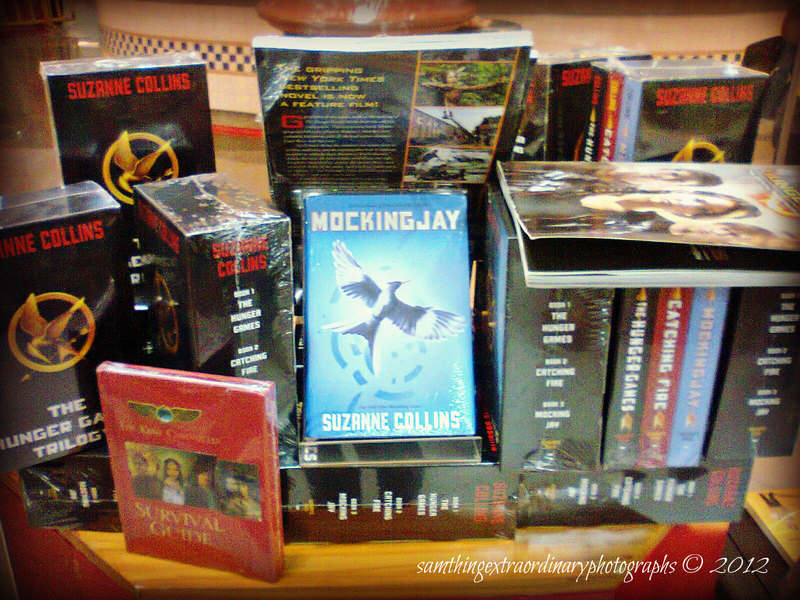 Author samofguzmanPosted on June 2, 2012 April 6, 2019 Categories BooksTags Adventure, Book Tips, Books, Bookworms, Fiction, Nicholas Sparks, Novels, Photography, Stephenie Meyer, Suzanne Collins, The Hunger Games, The Twilight Saga Series, Travel17 Comments on Bookworms Don’t Lie…or Bite? I "SAM" THE TRUTH! Create a free website or blog at WordPress.com.